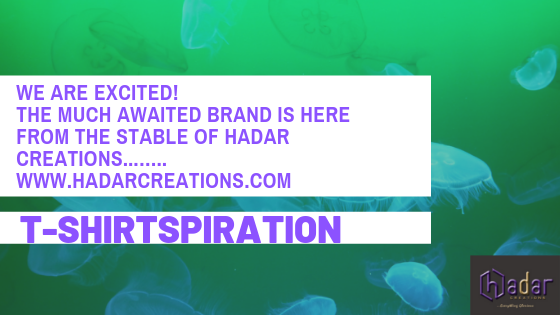 We are excited much today as we roll out our newest brand at Hadar Creations, T-SHIRTSPIRATION. T-SPIRATION is a clothing line, precisely a T-shirt brand that was conceived by the creative director of Hadar creations as a result of the fact that she is an author and a publisher. It is a brand that has a mission to reach out and inspire everyone who wears or comes across whoever is wearing any of these branded shirts. We want anyone who comes in contact with out T-shirt to be inspired and to walk in their full glory and purpose. We want to unlock something in them by the inscriptions on these shirts. We are not just selling clothes, or shirts, we are selling T-shirt with a difference and with a purpose. Everyone should read books to improve or better their knowledge. However anyone who does not read books cannot miss our T-shirt because they would sure grab a word on these shirts that would inspire them and push them further towards their purpose. This is a vision that is set on a mission to inspire people to unlock themselves and their treasures in order to be a better version of themselves, walk in their full glory and fulfil purpose. We return all the glory to God for making this vision a reality. We are indeed very grateful, and we commit the journey ahead into His hands. As a publishing and design company, we are becoming a household name gradually. This is an exciting one for us. 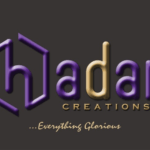 Hadar Creations has been growing in leaps and bounds over the past one year. Not only that, we are growing so fast, and we had to take on some capable hands in other to move the company forward to a greater level. They ae the brand and communication team. 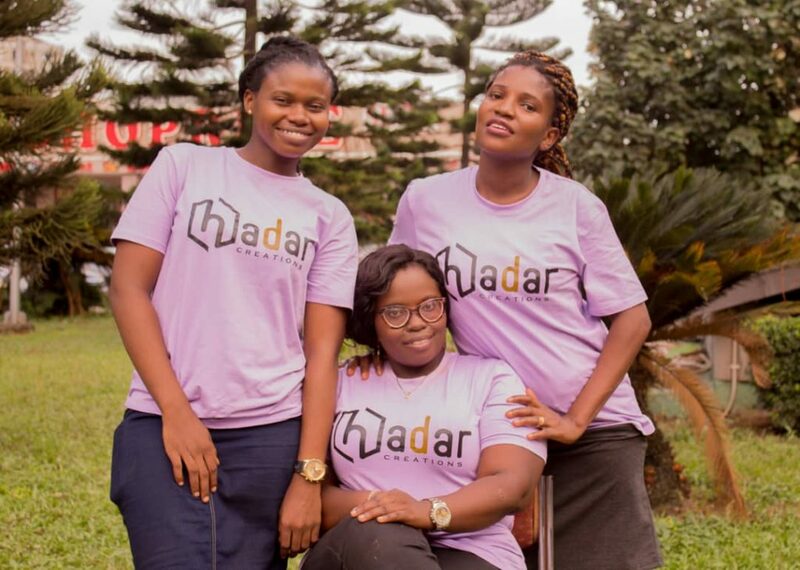 Behold are the faces behind the working team of Hadar Creations. Here is Oluwakemi Adeshina. 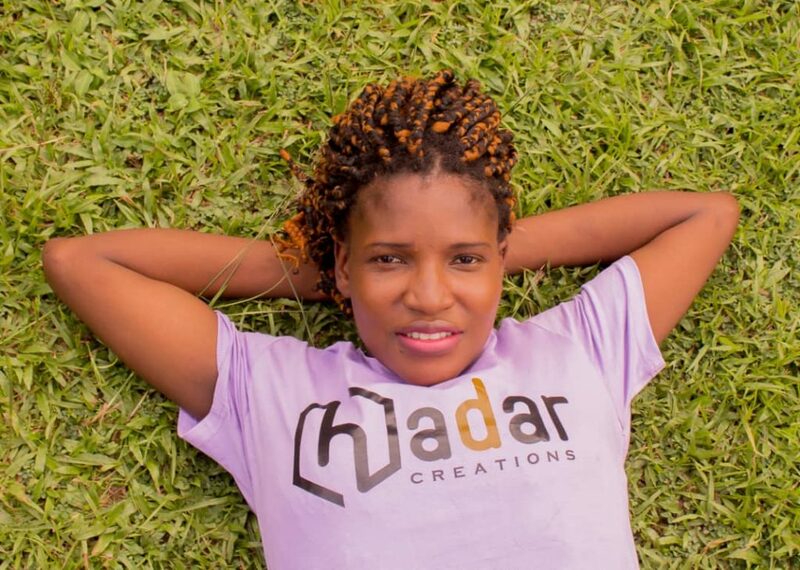 The Brand and Communication Team lead at Hadar Creations. 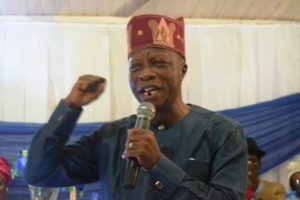 Oluwatobiloba Olatoye. Brand and Communication Team Assistant. We are the publishing and design company next door, and we are unlocking treasures to change the world. 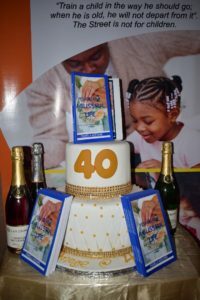 It was a beautiful day on Saturday July 28 when our newest author Mrs Pamela Adejare launched her book Yes I do For A Blissful Life and her foundation Train a Child Foundation in grand style at the city of Lagos as a way of celebrating her 40th birthday. 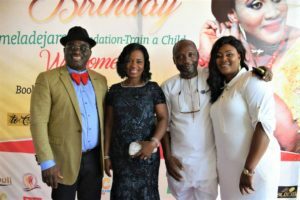 Her wisdom, depth, knowledge and the nobility of her family over the years attracted many noble people who came to celebrate and support her dream and vision of birthing her first book, YES I DO FOR A BLISSFUL LIFE. Among some of the noble people were Honourable Prince Bisi Yussuf of Lagos State House of Assembly. Yes I do For a Blissful Life is a powerful book which every one intending to go into marriage must buy, digest, and read from time to time. The wisdom and knowledge in that book is unquantifiable and the price does not do justice to it. If you have a family, a friend, an acquaintance who wants to get married then this book is for them, it is the best gift you can give to them as they would always thank you for it. Below is an excerpt. It’s a must have for everyone who intends to go into marriage or in marriage and wants a blissful life. Whoop, whoop, here is our newest author in Hadar Creations. 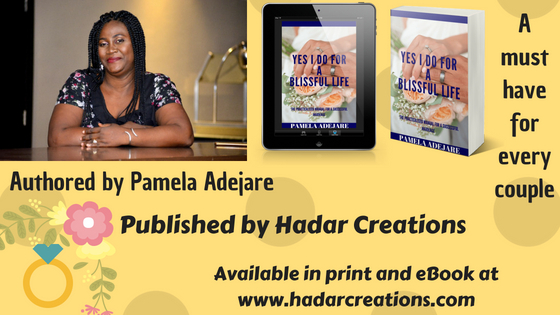 She is not only our newest author, she is also a member of our inner team for women on Facebook, Hadar Creations Team. In that team we build ourselves up, unlock us, and unearth our treasures in order to begin to walk in purpose. 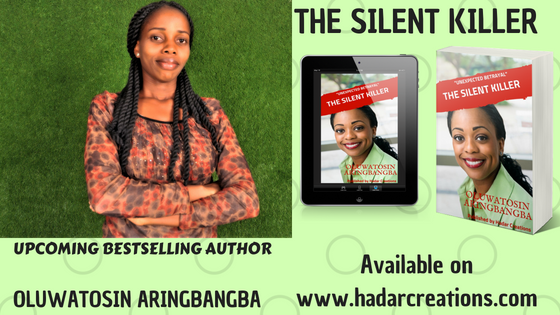 It is indeed a thing of joy for Hadar Creations publishing to be a part of her journey and the launching of her book, the Silent Killer. The Silent Killer serves as a guide for those going into a relationship, those that just pulled out of one and those that are confused about their marital life. This book also teaches about how to handle break ups and how to find hope again. It is a book that is loaded with so many life transforming lessons that both the singles, married, young and the old can benefit from. It is my wish that you get a copy and also tell your friends and family to get theirs. We are the publishing house next door, and we are here to help you birth your dream of becoming an author through your ideas, thoughts, vision and experiences into a reality. We believe everyone has something great in them, and if you are a writer we are here to help you birth this greatness in a book! How do we operate or what do we offer? We charge 20% on every book that is published by us. Either as an eBook or as a paper back book. We understand that many writers might not be able to afford all the expenses that comes with publishing, that is why we have made things easier by doing all the work for you while all you need to do is just write and concentrate on the opportunity to be creative and carve out a niche for yourself as a writer. I. 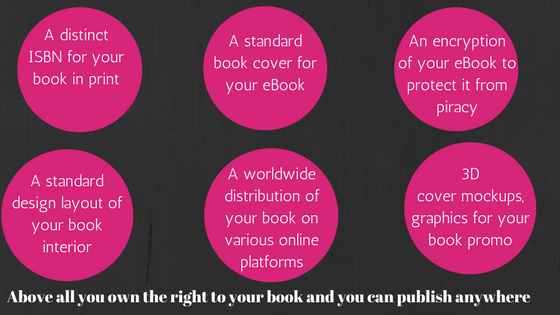 A separate ISBN ascribed to your eBook and your book in print. 2.A free book cover design for your eBook, an option to provide yours is also available. 3. An encryption of your eBook in order to protect it from piracy. 4. A standard design and layout of your book interior. 7. You own the right to your book even with the usage our ISBN. This means you can still publish your book on any other platform apart from ours. We would do everything to make your dream of becoming an author, or an expert in your field a reality by giving you the opportunity to show case your creativity to the world. Many coaches started out as writers, and they became speakers who graduated to coaches in their area of writing, or what they have chosen to write about. Oluwatosin Arodudu, the CEO of Hadar Creations is an example of a writer who became an expert in the fields she has written about. 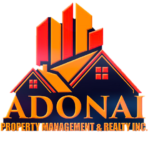 This could also be your reality, and that is why we are here at Hadar Creations to help you bring those dreams and creativities churning at your inside into reality. One of our tag tagline in the Hadar Creations Team is to be Hadarious in Nature. Do not allow anyone or the society to silent your thoughts, ideas or rubbish your creativity. Shine and be seen, you matter and your thoughts does too. What does the word Hadar mean: Hadar means glory in Hebrew, and that was how the name Hadar came about. It simply means glory creations. 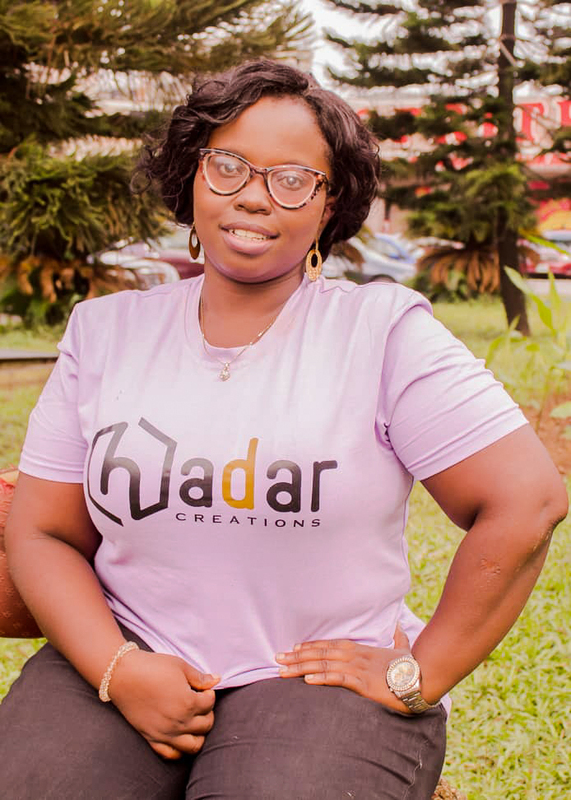 Hadar Creations publishing was conceived sometimes in February 2018 without a prior notion that the CEO and Creative director Oluwatosin O.Arodudu was ever going to become a publisher in her journey as a writer. It was all about writing for her, and self publishing. She didn’t know she was actually going through the rudiment and the intricacy of publishing her books by herself so she can begin to help others make their dreams of becoming an author an easy and enjoyable reality. 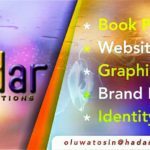 What is the vision of Hadar Creations publishing: Hadar Creations publishing is not just an ordinary publishing company, we have a unique vision that is peculiar to us. We are not just publishing in order to be known or to make money, we are very much interested in the story of the people we publish. We believe in motivating and helping people discover themselves and the treasures in them. It is a publishing company that is set out to help people, most especially women in order to give them a voice through writing. We live in a society where the culture of silence is prevalent, so our vision is to give people, most especially women an avenue to speak out through writing. 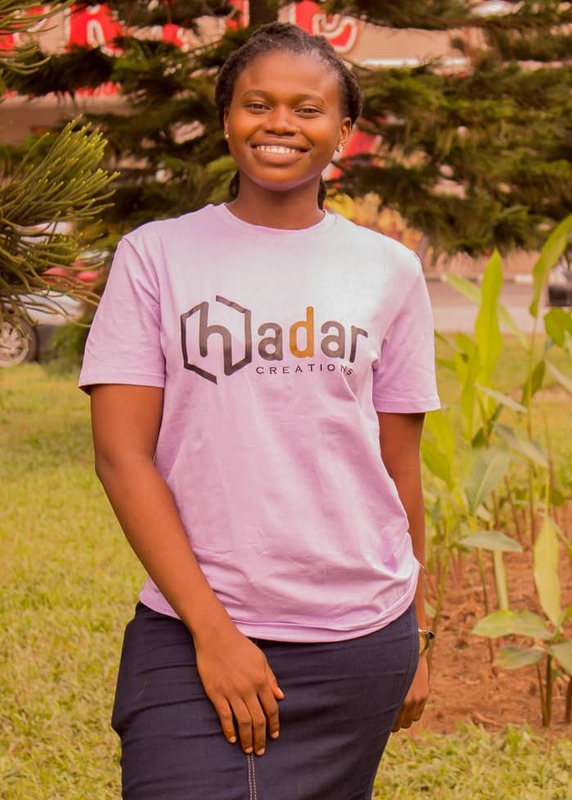 Hadar Creations’vision: The vision is about helping people unearth their treasures, dreams, ideas, aspirations, visions and help them turn it into a fulfilled vision. A lot of people have ideas that could become a solution to a societal or even a world wide need, but because they have not discovered who they are, and how much treasure lies in them, they are afraid to pour out their thoughts and ideas through writing for fear of judgment and castigation. This is where we come in as a publishing company. We are here to help you put those thoughts, ideas, pains, negativities and bottled up emotions that are coloring your view about life into a book. We are here to help women and (men who care to be vulnerable enough) to gather these thoughts and ideas, identify them, talk or write about them in order to impact their world. Mission Statement: We publish your thoughts and ideas so that they can be unpublished from your mind in order for your purpose to be published. The mission statement sounds strange can you explain better? Oluwatosin Olajumoke Arodudu(OOA) writes: Yes I know it does sound strange *smiling*, and as the CEO and creative director of Hadar Creations publishing, it sounded strange to me too when the mission statement was first unfolded to me. I am a child of God, and the journey of my life has been so significant in every aspect. As a child who grew up in a dysfunctional family, I bottled up a lot of bitterness, anger, negativities, pains and I had a whole lot of emotional issues. I was so guarded against life, and was running away from anything that remotely looked like rejection. 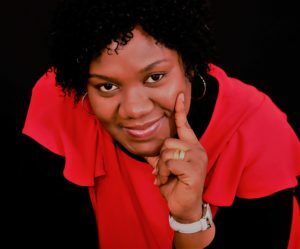 I had to be taken through the journey of writing when I opened my blog oluwatosinarodudu.com formerly known as (musingsandthots.com) in 2016 to begin to pour out my heart albeit sparingly. After about nine months then I began to write my first book Motherhood and the Society just as I was led by God. 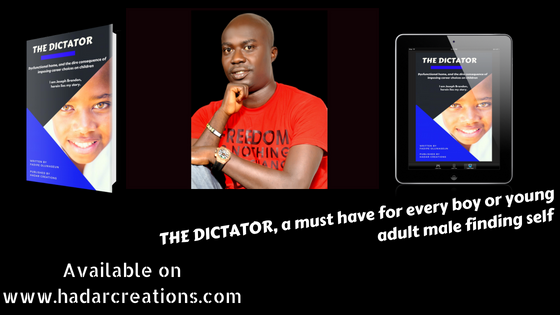 That book was about the pains in my heart regarding womanhood in Africa, Nigeria to be precise and it was inspired by some of the things my mother went through as a lone parent, and some of the things I was also going through as a young mother of two children who is struggling to establish a career. 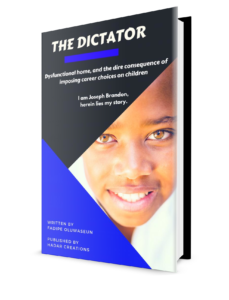 After writing my first book, I was also led to write about my childhood and the experiences associated with growing up in a dysfunctional family. The title of that book is “From the Perspective of the Child”. It was the core bitterness and anger I carried in my heart, and it was those feelings that were hindering me from attaining purpose in the proper sense of it. Writing those two books was like a tank of various negative emotions were unleashed in me, and I was able to let go of all the anger, pain, bitterness, fear of rejection and every form of negativity that was hindering me from attaining purpose and destiny. I could see properly afterwards, it was as if I was purged and I was taken on another journey of rebirth in my soon to be released book IDENTITY. Identity could not have been written if I didn’t write my first two books which purged me of every limitation. 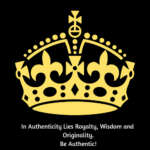 Identity is the book of renewal and a must have for everyone who is seeking to attain purpose, live an authentic life, and also lead successfully. This is why Hadar Creations publishing was birthed. And this explains what we do in this company. As Africans, and Nigerians, we grew up in a society that encourages us to bottle in all our pain and emotional issues because it is supposed to be private. We are also told to be modest so we do not appear proud or different in the eyes of other people. The implication of this is that even if we have ideas which could be a blessing to humanity, we often times bottle them up to please the world. And if it is about emotional or mental health issue, we are also encouraged to bottle them up which could sometimes turn into a psychological break down for us. Until we speak or write about such issues, we are usually locked up and trapped in this darkness that gradually renders our minds redundant. Writing is a therapy, and that is what Hadar Creations publishing is here to do. We are here as a publishing therapist to give you a voice to air your thoughts and ideas in form of writing. We are also here to help you heal from every form of negativity and bitterness that are hidden in your hearts by encouraging you to write them, in order to publish them so that they can be unpublished from your mind. The result of which would lead to your destiny and purpose in life becoming published. The amount of relief and clarity I have now is unbelievable. Being vulnerable enough was the courage I needed to write about my pains, anger, bitterness and every form of negative thought I carried. And that is what has paved a way for many of the things I am doing today, a significant part of which is Hadar Creations publishing. What genre do you publish exactly? We publish raw thoughts, pains, bitterness, anger, ideas that sounds too good to be true but could change the society and the world at large. It could come in the form of fiction or non fiction. As much as it is impactful or written in order to create a change, then we would publish it. We are going to break the culture of silence that kills creativity. We want people to come out from the cloak of modesty that was fed to them as a result of culture and tradition right from their childhood. A culture that seeks to cut wings rather than let it fly and soar. 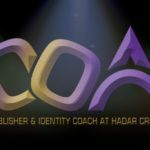 We are to give those wings a place to soar, and that is why the name of our company is Hadar Creations, and the genre we publish is called the HADAR GENRE. What percentage do you charge on every book you publish? Do not allow anyone or the society to silent your thoughts, ideas and pains.